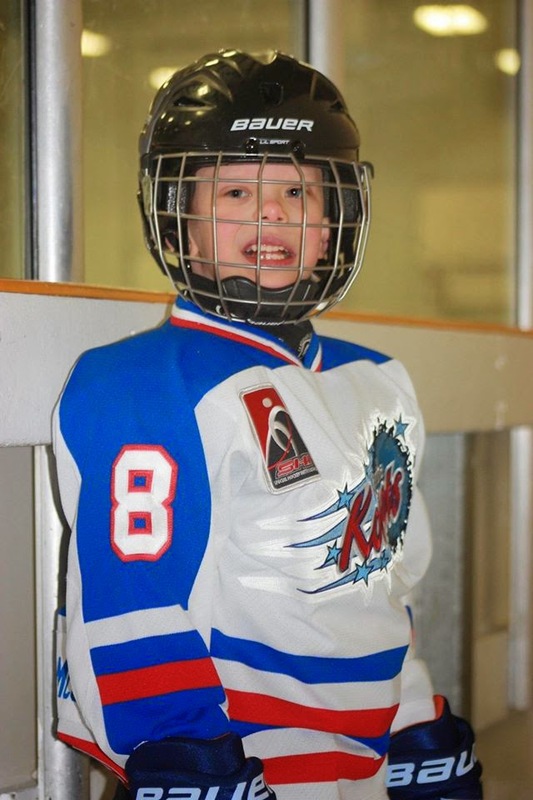 The Jack McGee Kawartha Komets Special Needs Hockey Program Juniors welcome our newest player to the team. We are thrilled to have Alec Peters as part of our organization. His parents, Lisa and Andre Peters are excited to be involved and to see their son participate! A warm, hearty welcome to the Peters family! The Kawartha Komets continue to BLAZE!! !